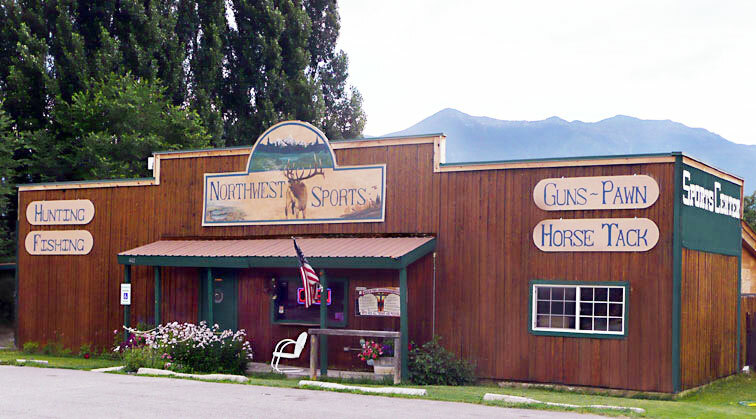 Northwest Sports Center in Eureka, Montana is a family-owned business specializing in fishing and hunting supplies. Owners Tammy and Lonny Owen have owned the business for 14 years. Over the years, a few things have changed and the building has been remodeled. Stop in for some small-town service and local fishing tips. We both hunt, fish and ride horse in this area so we can help you decide which activity is right for you.